I’ve heard many people say, that in the places around the world where there are no churches and few Christians, the devil works more openly. In the jungles and savannas, in the desolate places, he does as he pleases. He doesn’t even try to hide who is and what his purpose is. The stories from missionaries and pastors working in those areas leave little doubt that what they say is true. 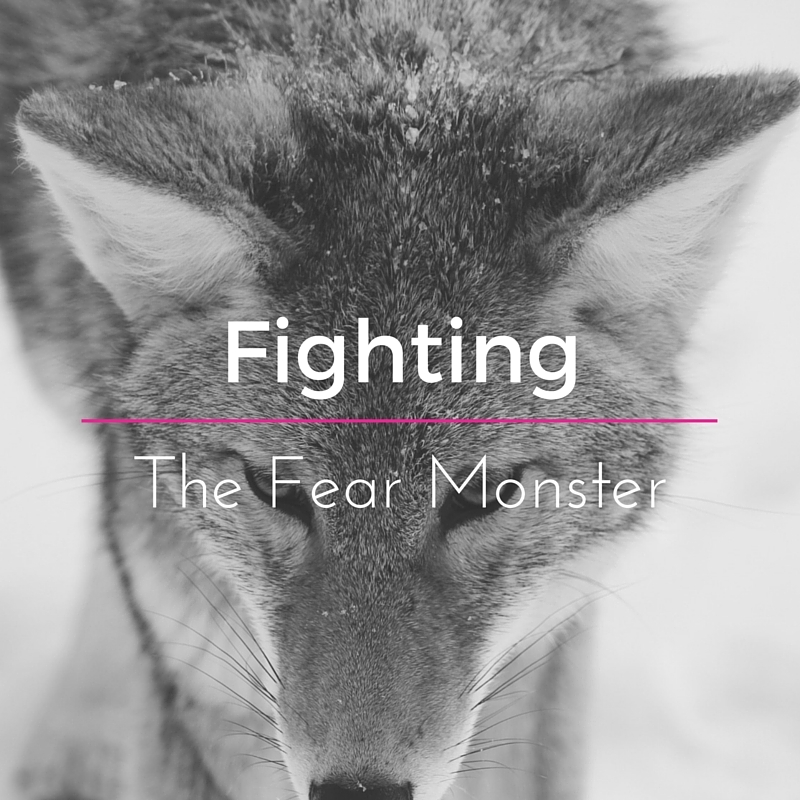 I think we as Christians often sit in our churches, listening to stories of shamans and medicine men, and think how relived we are that we don’t have to fight those kinds battles. We think they are safe here in the good ole U.S.A.
We think, because the witch doctor isn’t threatening us with bad crops because we upset the spirits, that the devil is leaving us alone. The local shaman may be leaving us alone, but the devil isn’t. He’s on the attack in our bible-belt hometowns just as fiercely as he is the jungles of South America. He works under cover here. He’s hiding behind every picture of a half dressed woman, at the bottom of every bottle of booze, and in the pages of our favorite romance novels. He’s building strongholds on every street corner, right under our noses. Even in our own lives. We all have areas in our live and homes in which we’ve allowed the devil to build strongholds. 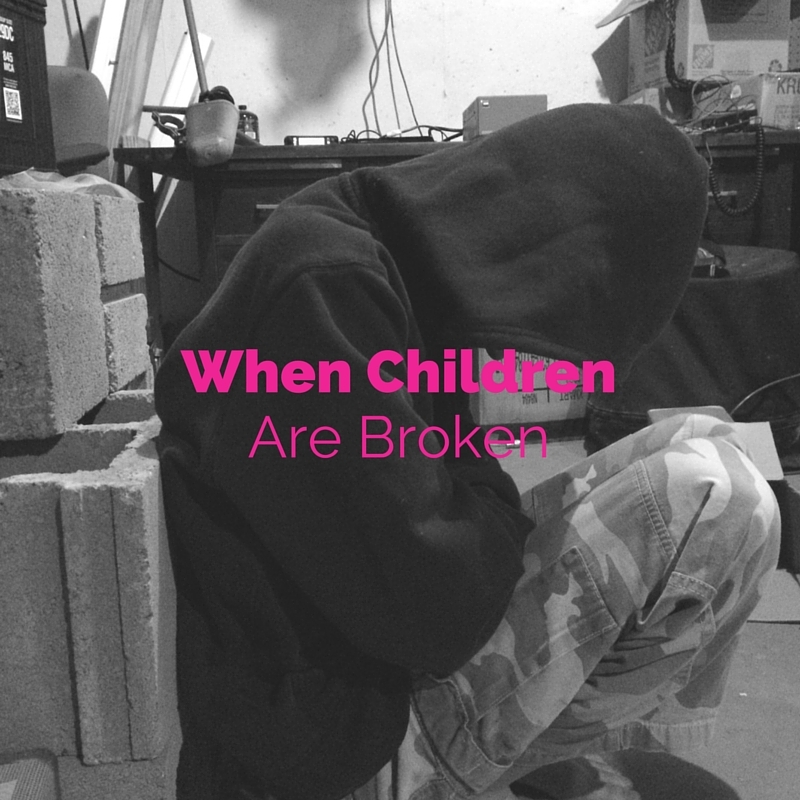 Whether it’s television viewing habits that we don’t want to give up, or bitterness over past hurts, the strongholds are there. It’s time we got busy pulling them down. 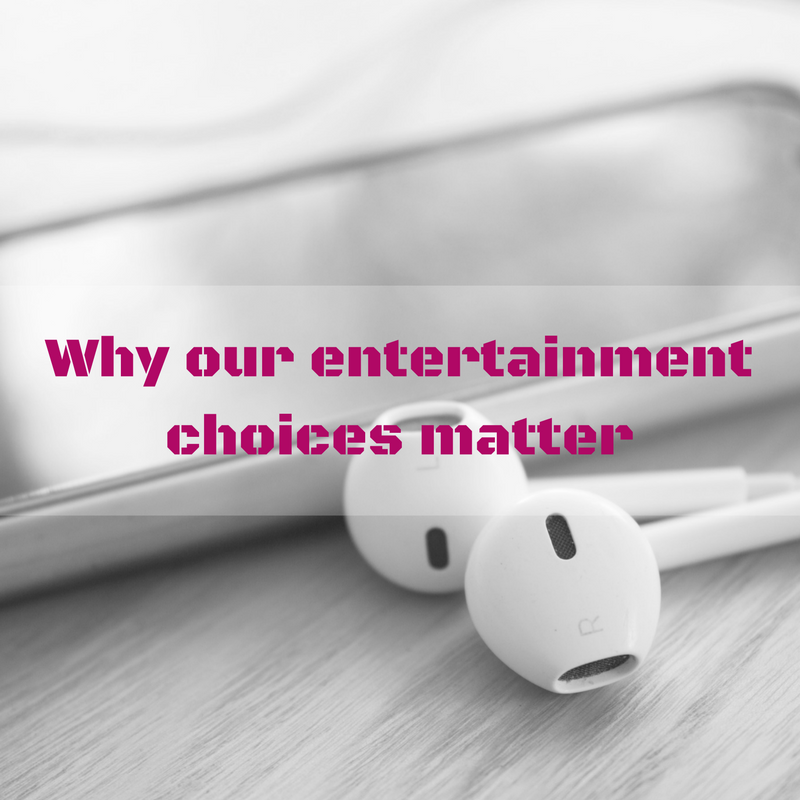 Every time we read our bibles instead of watching television, we loosen another stone. 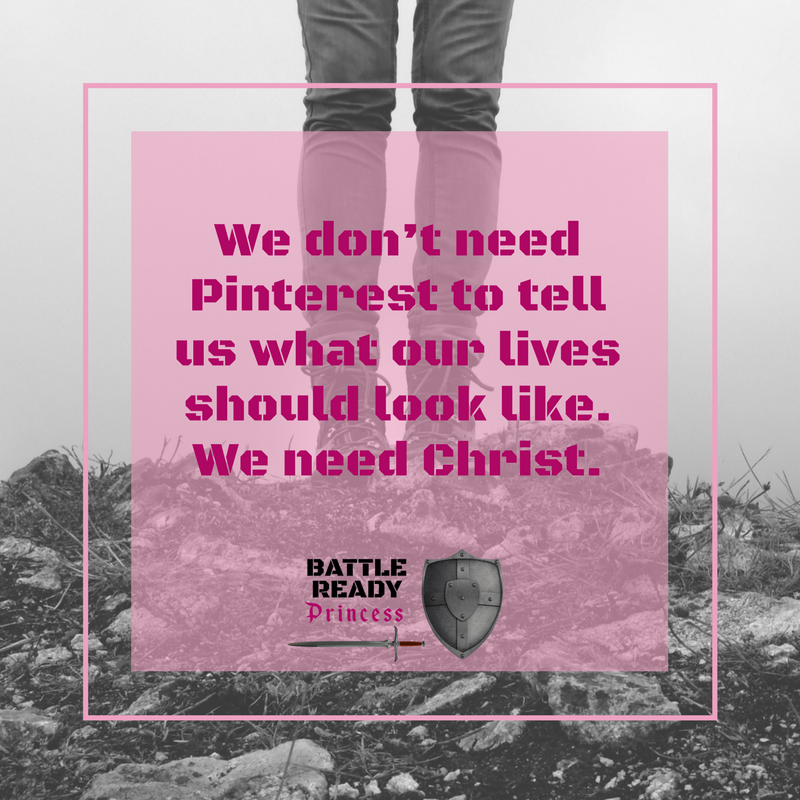 When we pray for our husbands instead of camplainins about them, his foundations shake. If we would witness to the waitress instead of complaining about the service, then we would see the strongholds start to crumble. 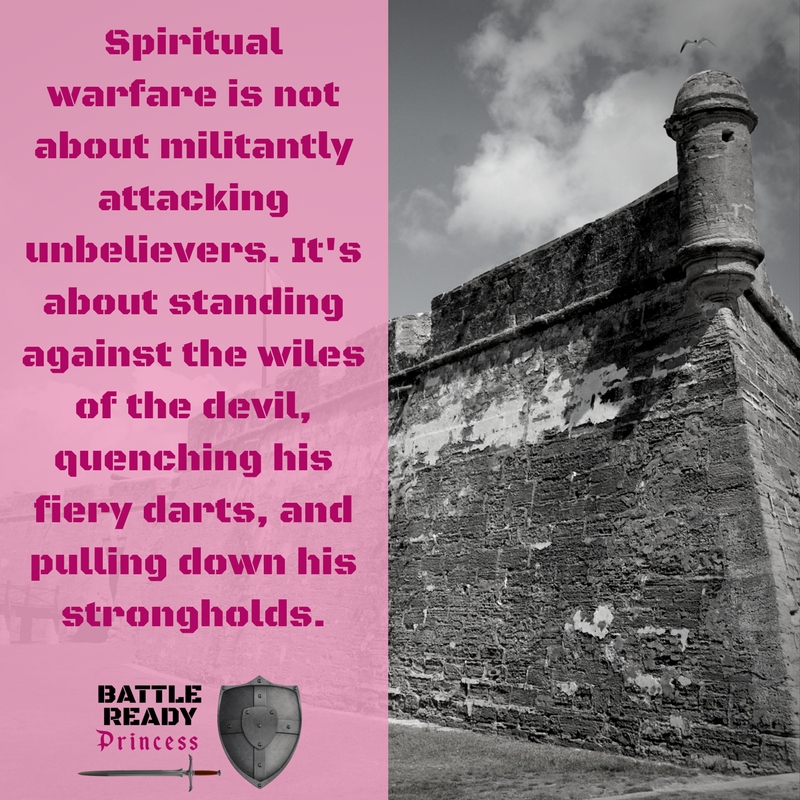 Spiritual warfare is not about militantly attacking unbelievers. 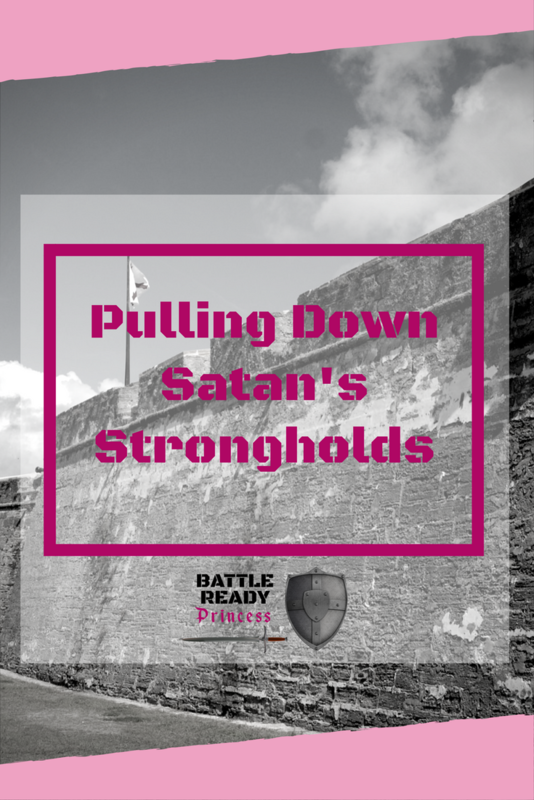 It’s about standing against the wiles of the devil, quenching his fiery darts, and pulling down his strongholds. 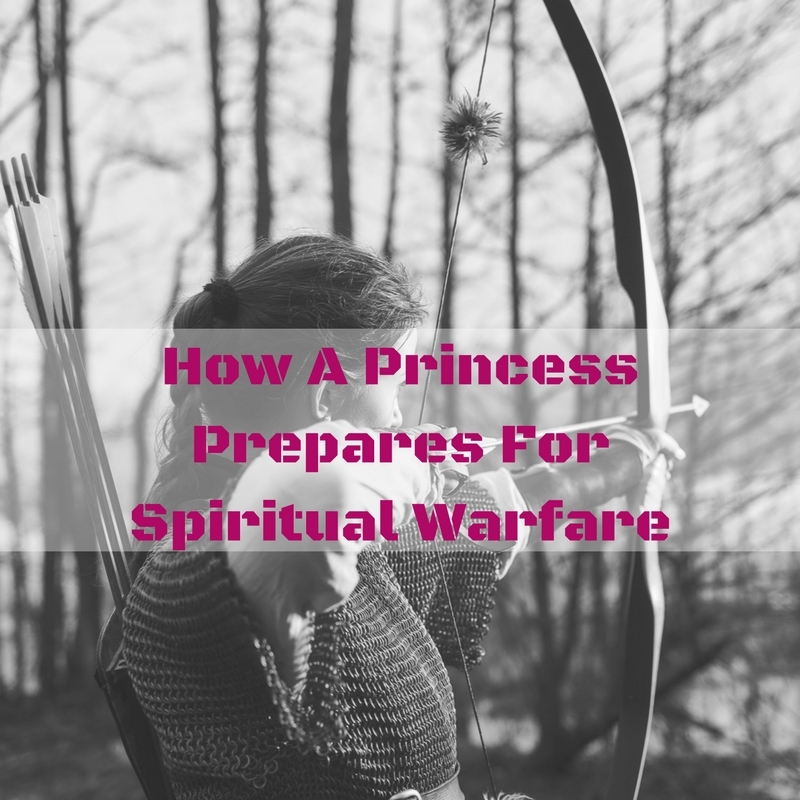 The Word of God, the Gospel of Christ, and the power of prayer, are our weapons of warfare. 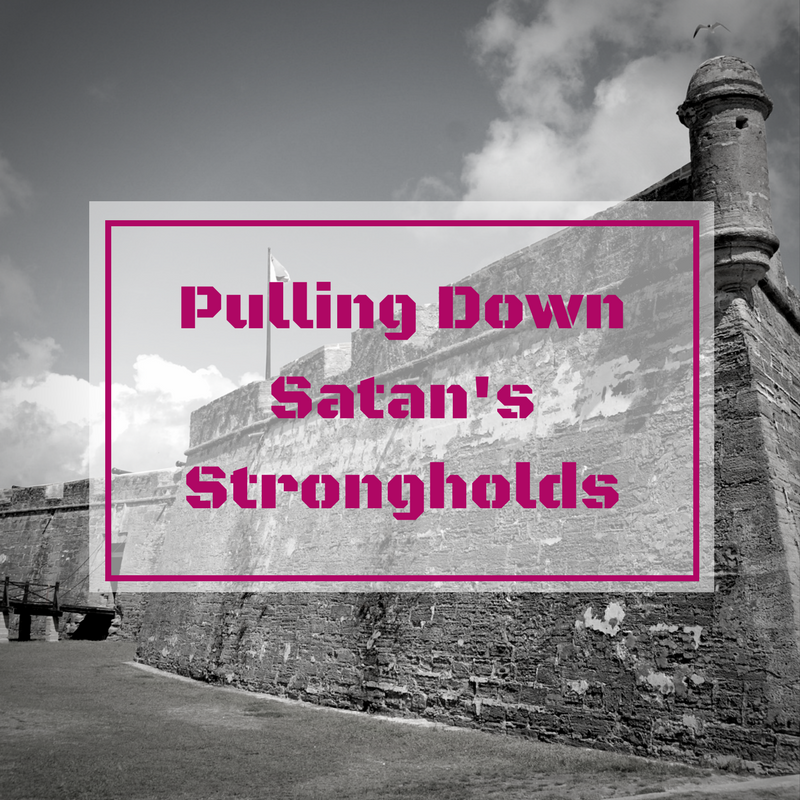 This is the way strongholds are pulled down. But casual use won’t get the job done. We have practice using those weapons until it feels natural to use them. Until they become an extension of who we are. We have to hide so much of God’s word in our hearts that it pours out of us as easily as our own thoughts do. We have to become so accustomed to telling others about Christ that we don’t hesitate when given an opportunity. We have to pray until praying is no longer the last thing we do. Until the first thing we think of doing is praying. And the next thing we do is pray. And then we pray some more. I admit, I’m not there yet. I’m still breaking in my weapons. I can’t remember the laundry in the washer, let alone memorizing scripture. Talking to strangers is so far out of my comfort zone that I panic because I cant see it anymore. 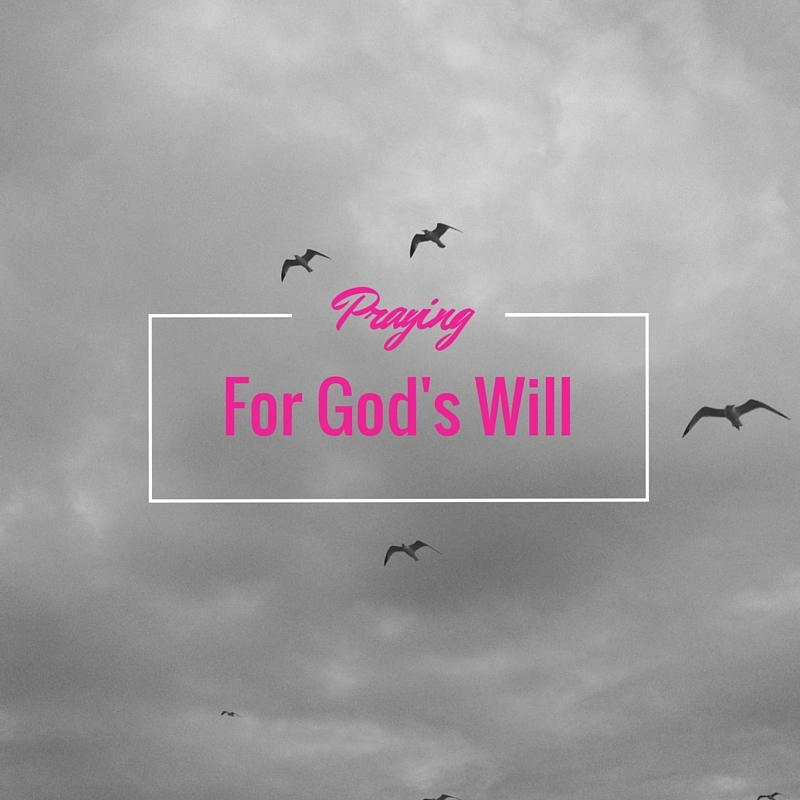 And prayer is often an afterthought as I go through my day. But it’s not about me and my limitations. If I make it about what I can’t do, I’m forgetting The One it’s really about and I let the devil build a stronghold on the foundations of my limitations. It’s not about me it’s about Christ and His victory on the cross. If you’re still struggling too that’s okay. 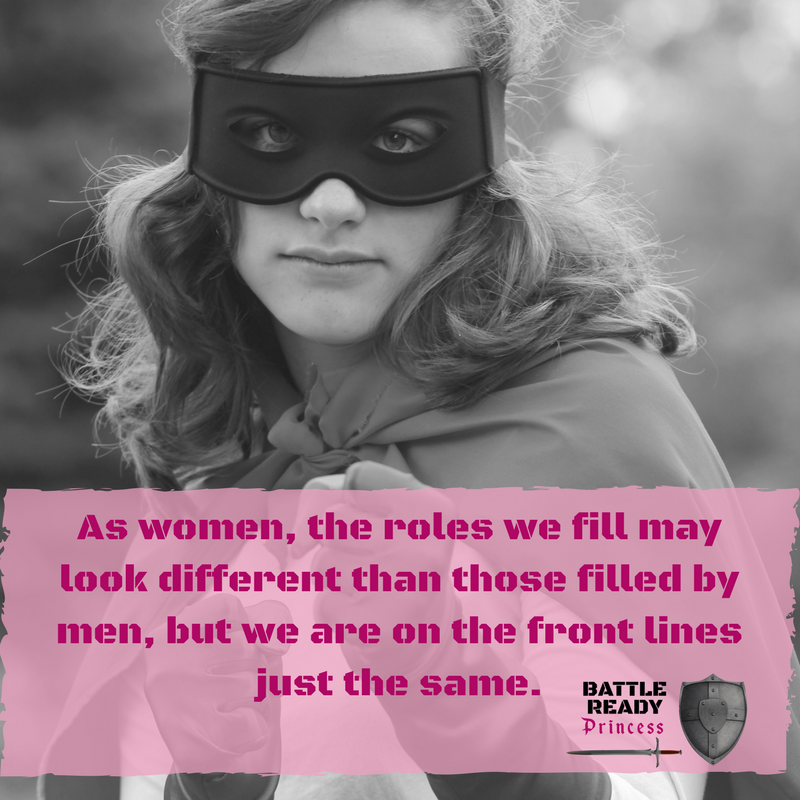 Let’s get to know our armor together. Start now and keep learning and growing. 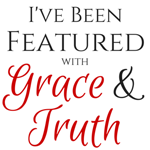 Let’s get familiar with weapons God has given us, and to never put them down. Never be without them. Not ever. 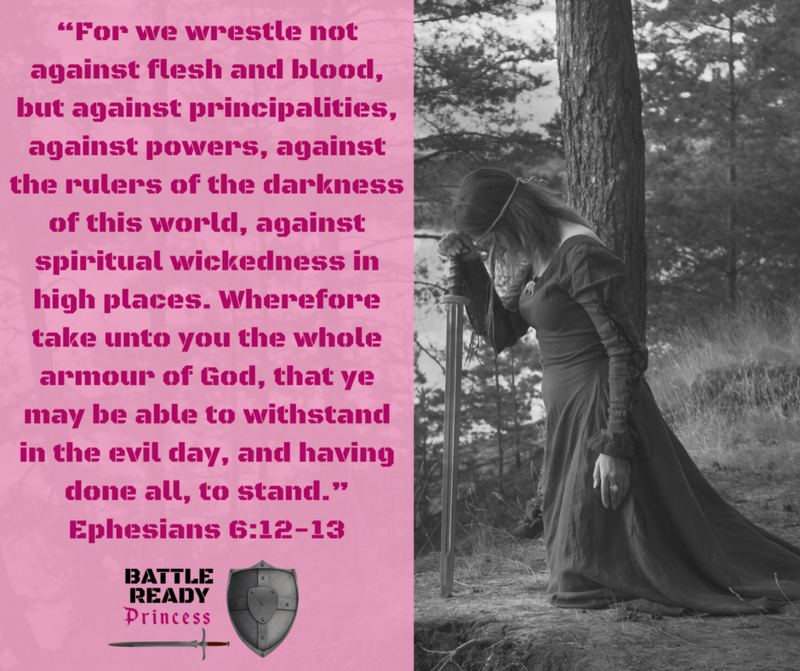 When we are unarmed the enemy knows it. And he will exploit it. But his strength can be broken. He has already been defeated on the cross. Now lets remove his strongholds.